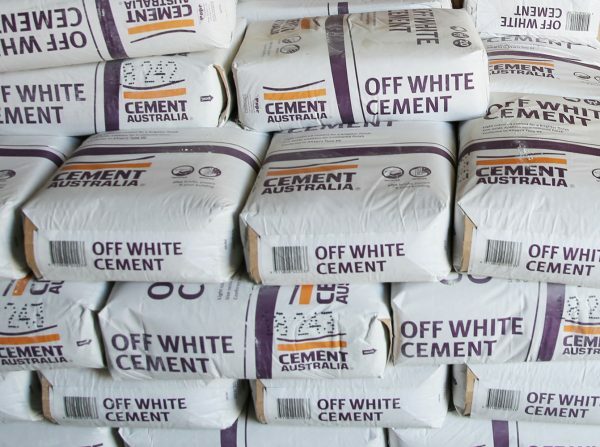 We stock a wide range of Cement Australia’s quality products. We stock a huge range of Cement Australia’s high quality products. Everything from General Purpose to Rapid Set to Lime Hydrate. 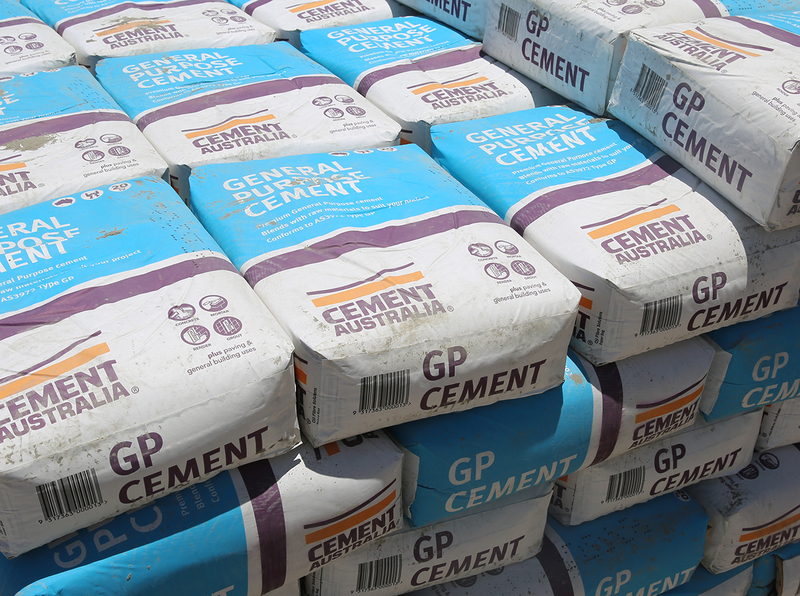 Even if you have never mixed concrete before, our friendly staff can provide you with all the advice and information you need to ensure the job is done properly.